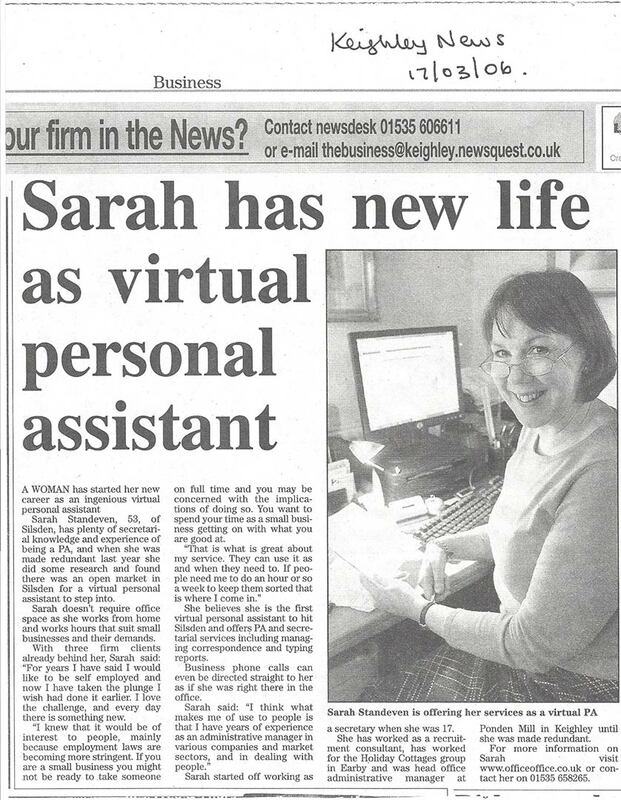 In early 2006, the Keighley News heard about my new venture and thought it was worth writing a story about me. We lived in that part of the world then. 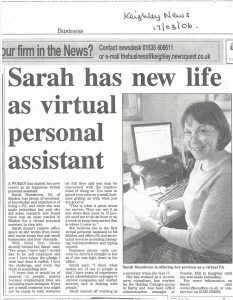 I was full of excitement about the possibilities and where my business would take me and 12 years on I still feel the same way. Click the image to view larger version.